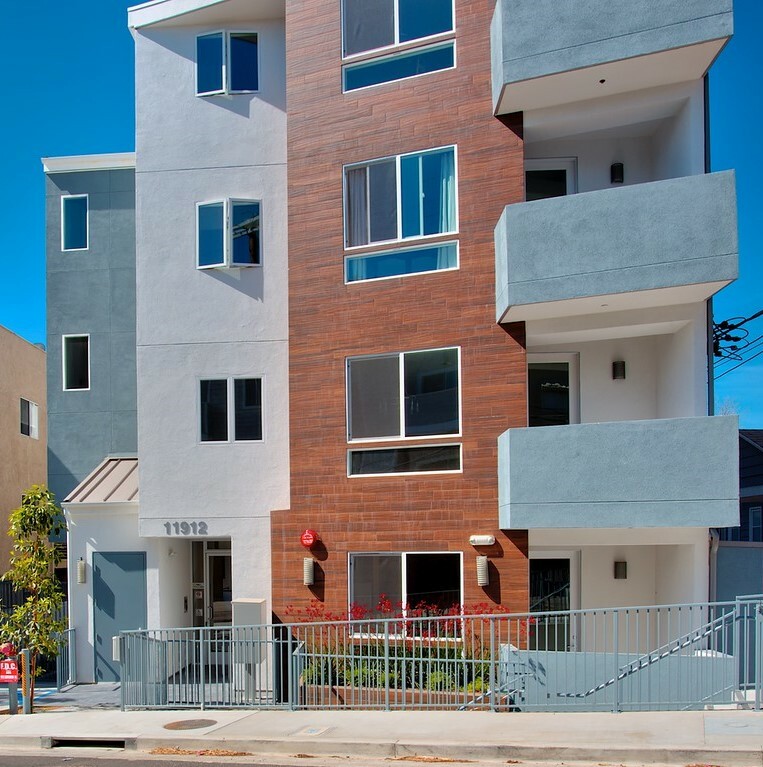 Building is now sold out!! 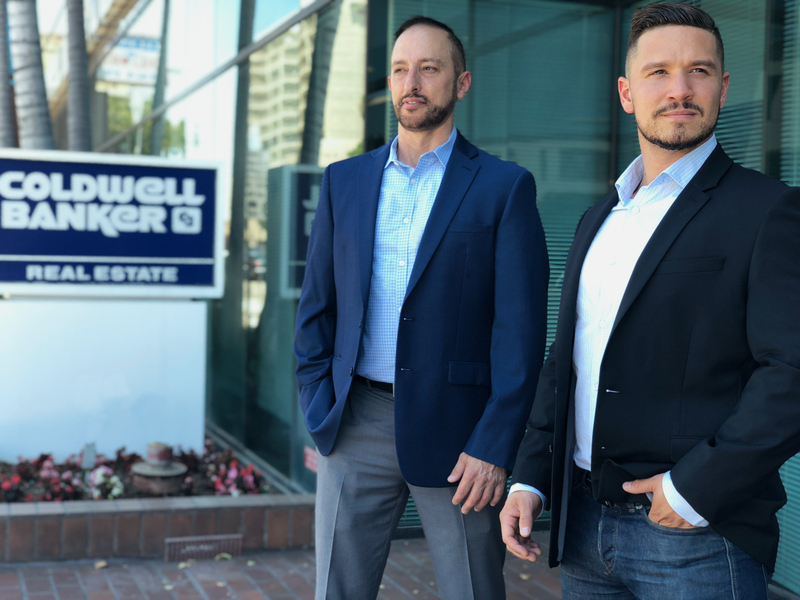 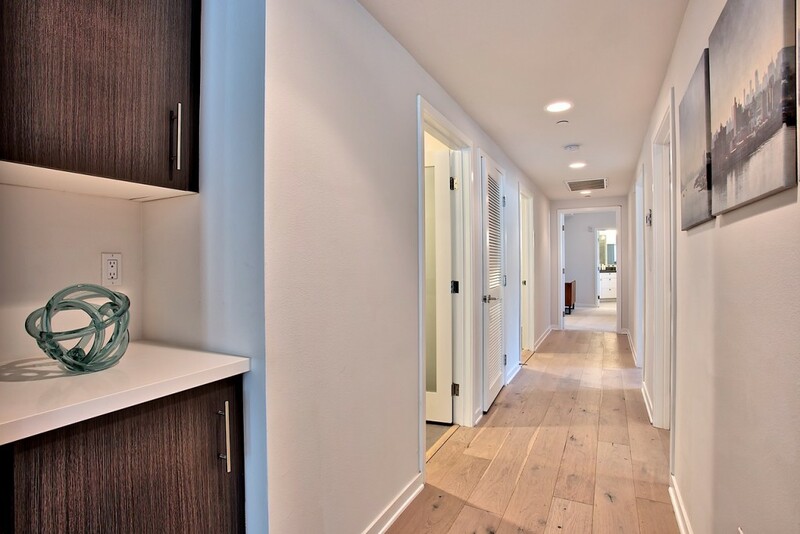 Welcome to 11912 Laurelwood Drive, the #1 new luxury building in Studio City south of the boulevard, located in the prestigious Carpenter Community Charter Elementary School District. 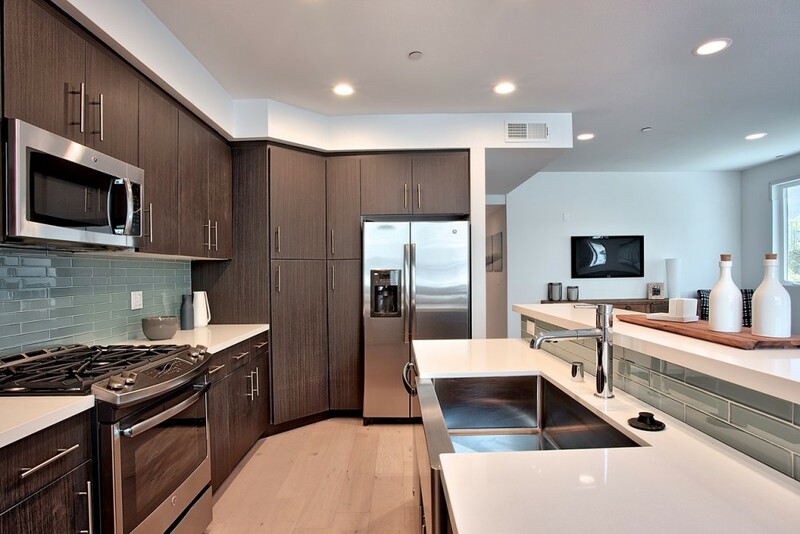 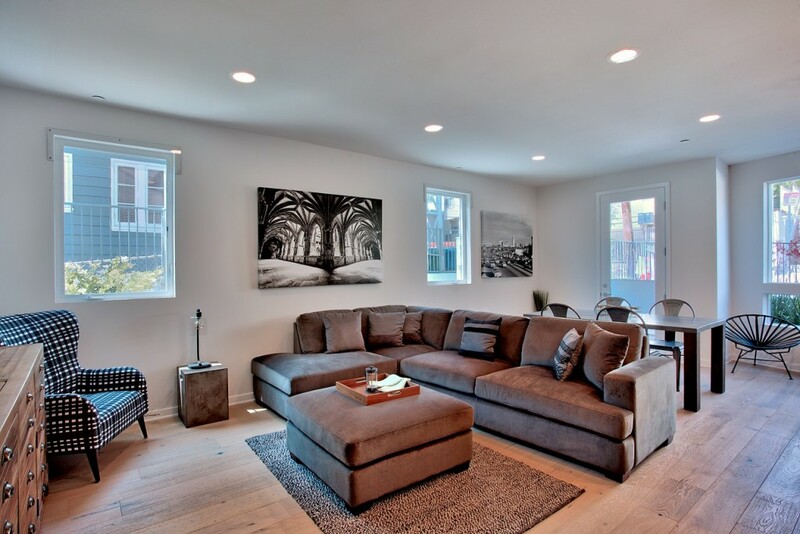 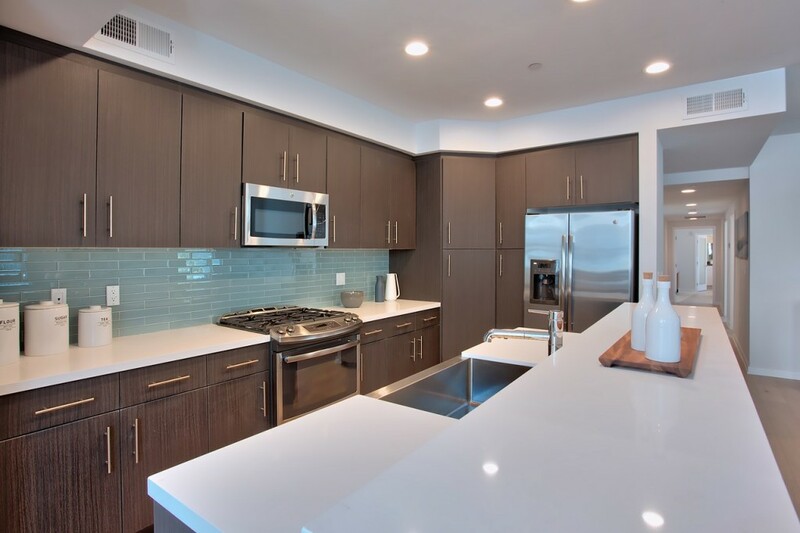 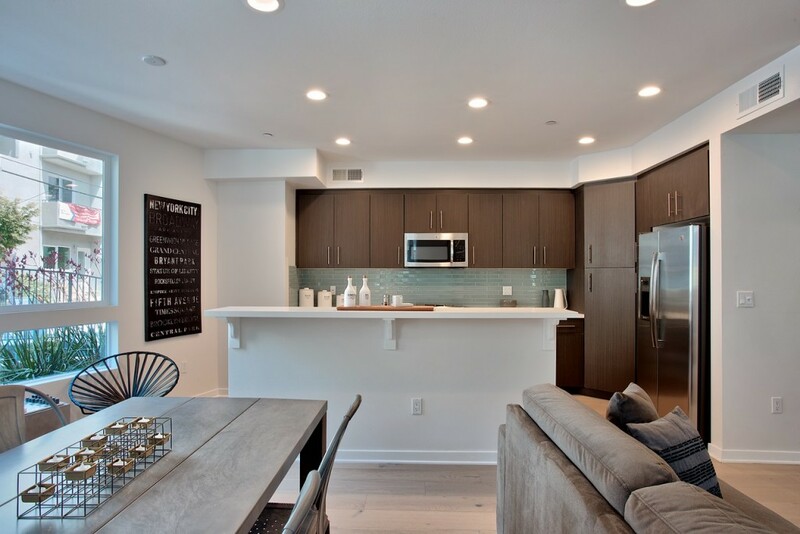 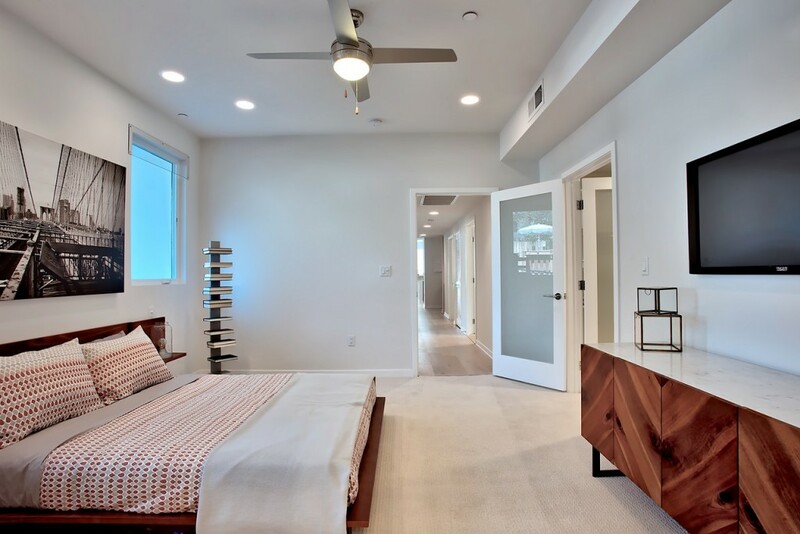 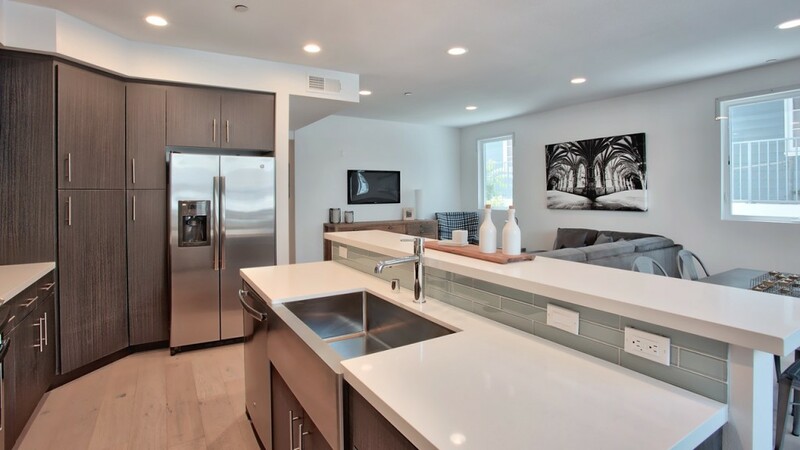 This amazing building features 9 custom designed modern style condos and townhomes offering 3 bedrooms 2.5 baths, engineered wood floors, gourmet kitchens with stainless steel GE appliances, Caesarstone counter tops, glass tile backsplashes & many kitchens with center islands. 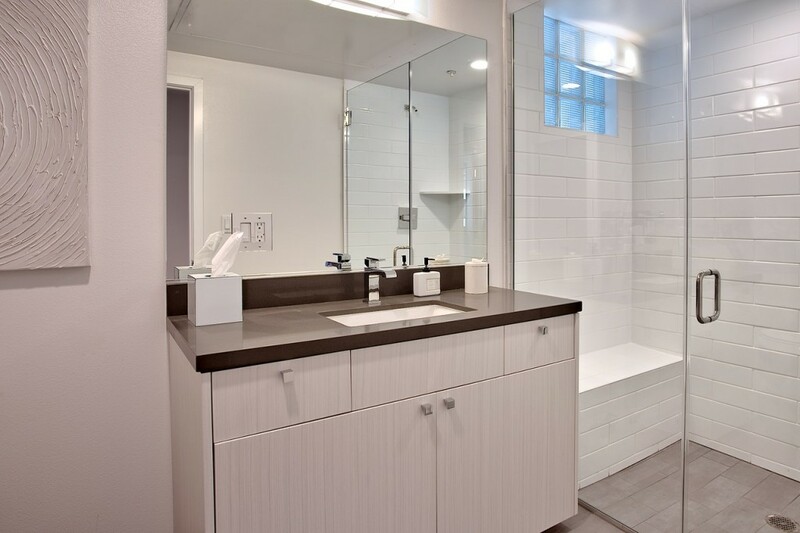 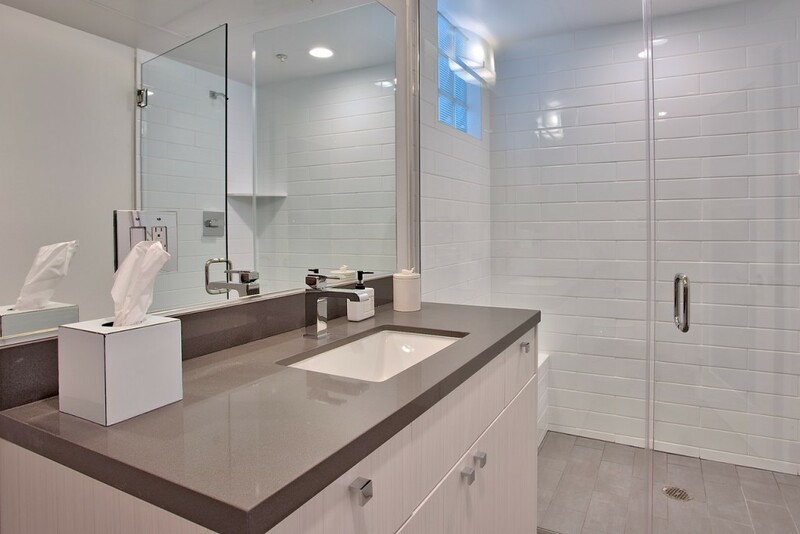 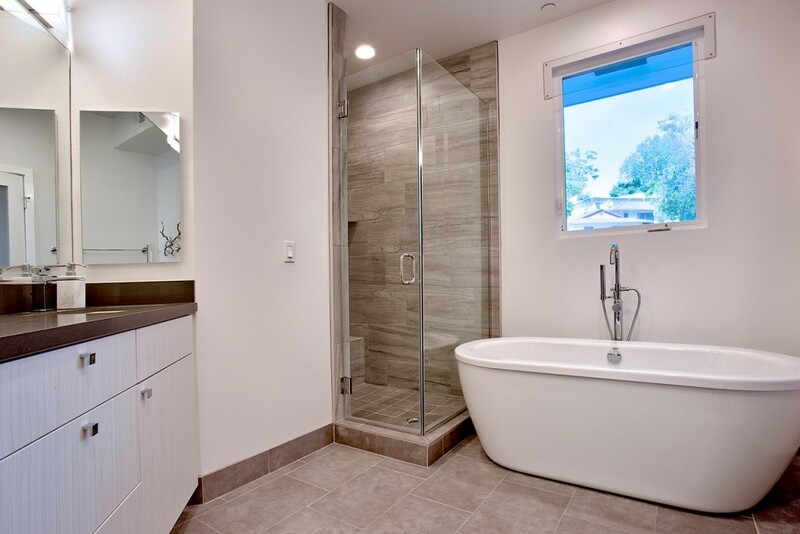 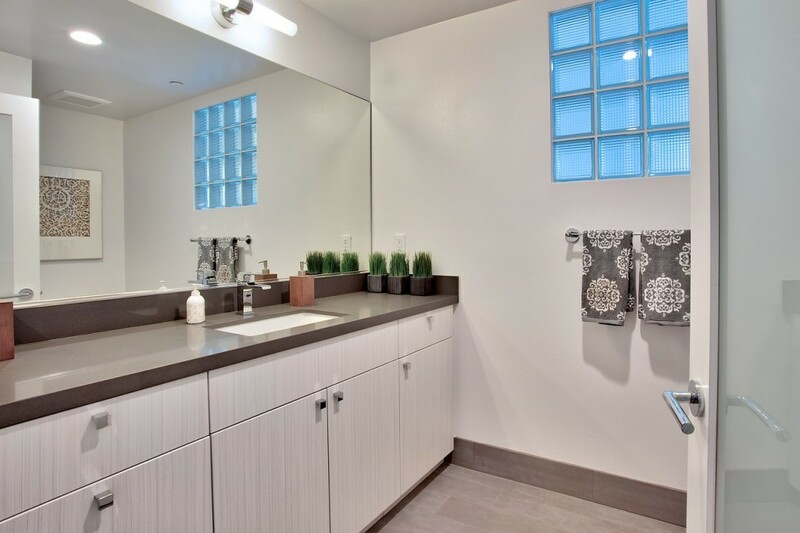 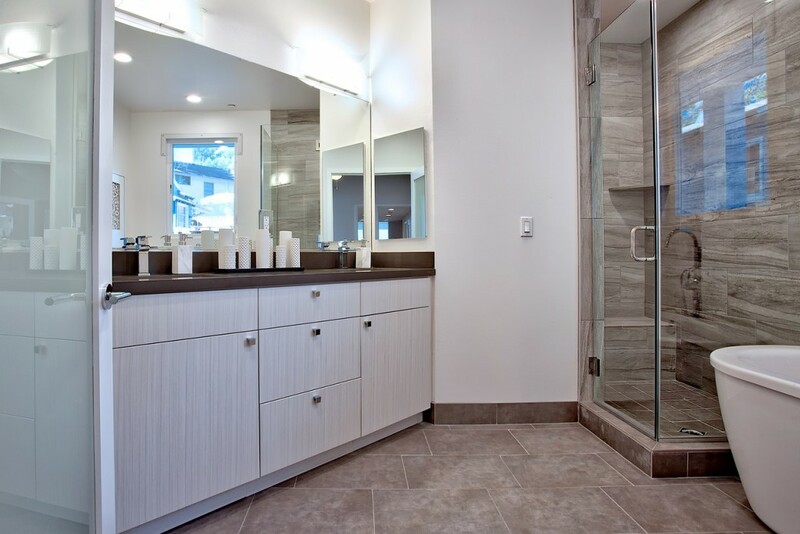 Master baths bring the ultimate in luxury spa experience with separate soaking tubs and showers,dual sinks and beautiful designer tile floors. 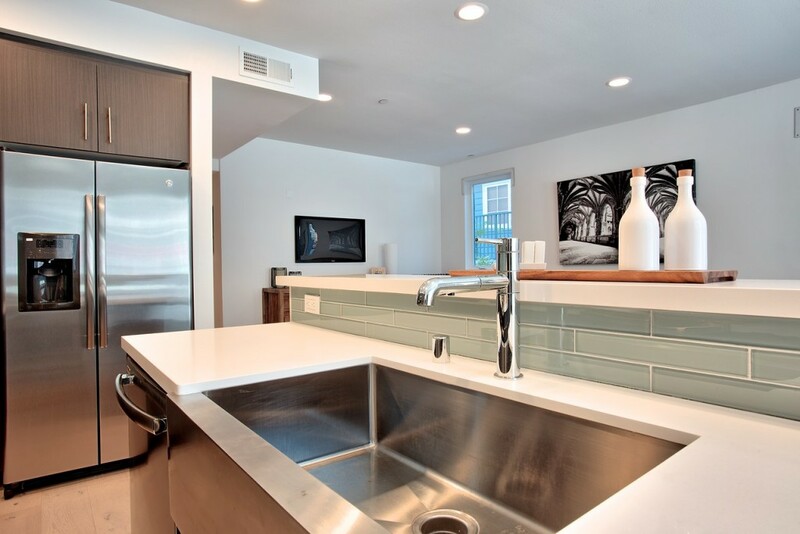 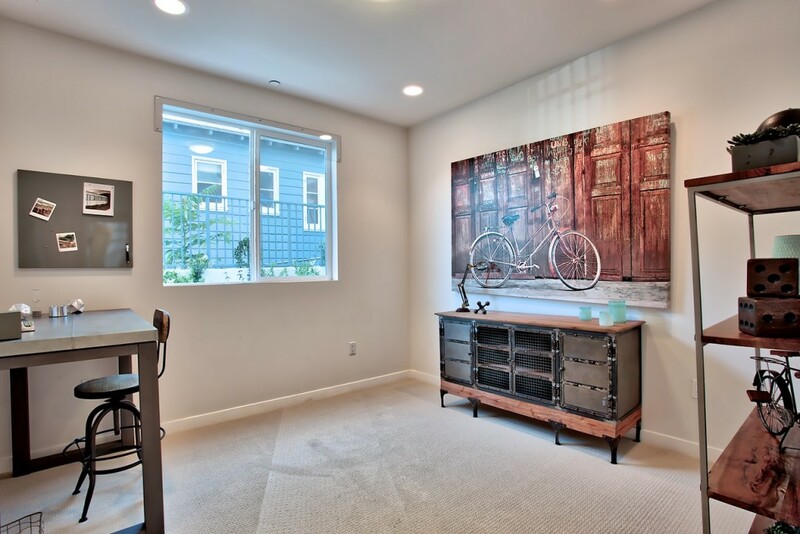 Other features include recessed lighting, washer & dryer hookups, most units with spacious balconies, bedroom doors with opaque glass, double paned Milgard windows, Cat-5 wiring & tank-less water heaters. 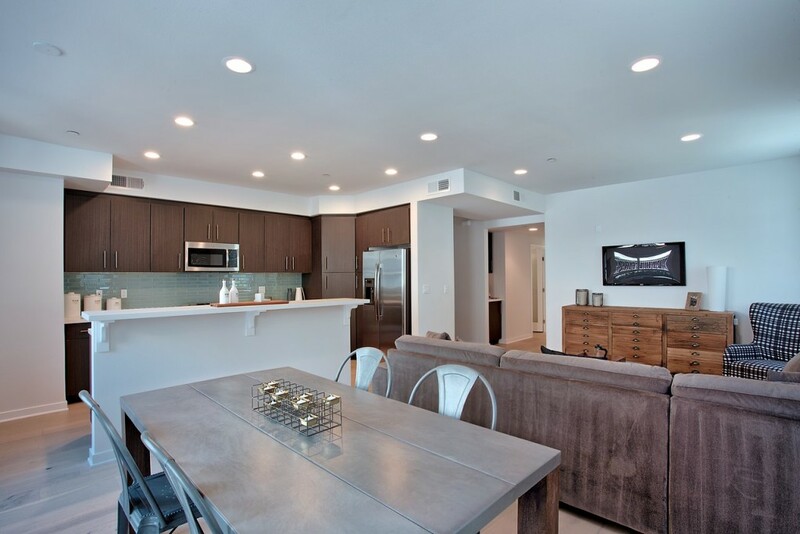 Building includes huge roof top community patio with sitting & lounge chairs & amazing views of the Hollywood Hills, subterranean garage with 2 car assigned parking spaces + guest parking. 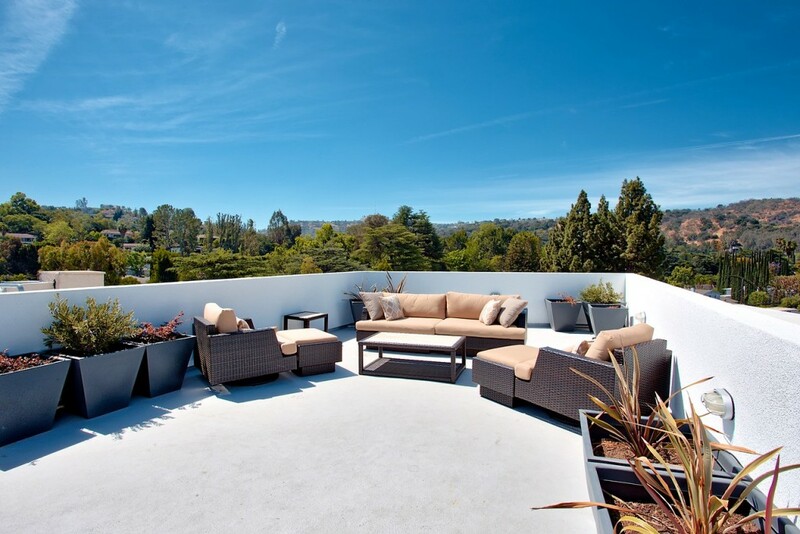 Located in the heart of Studio City within walking distance to the best restaurants & shops, Trader Joe’s & Farmer’s Market. 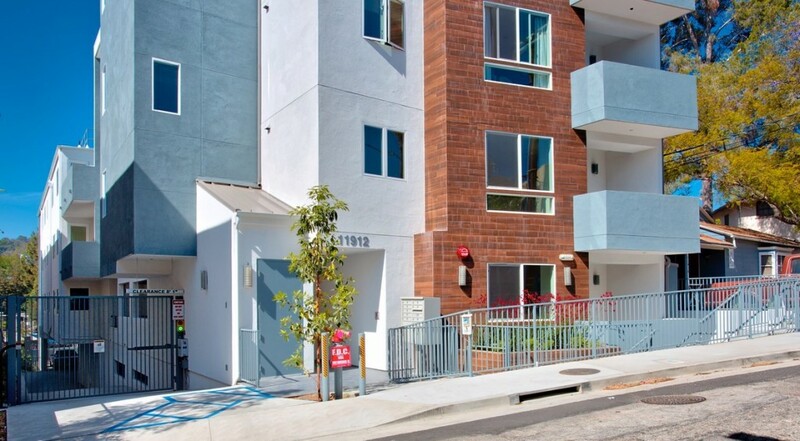 Easy access to the 101 freeway, CBS & Burbank studios, downtown LA & West Hollywood. 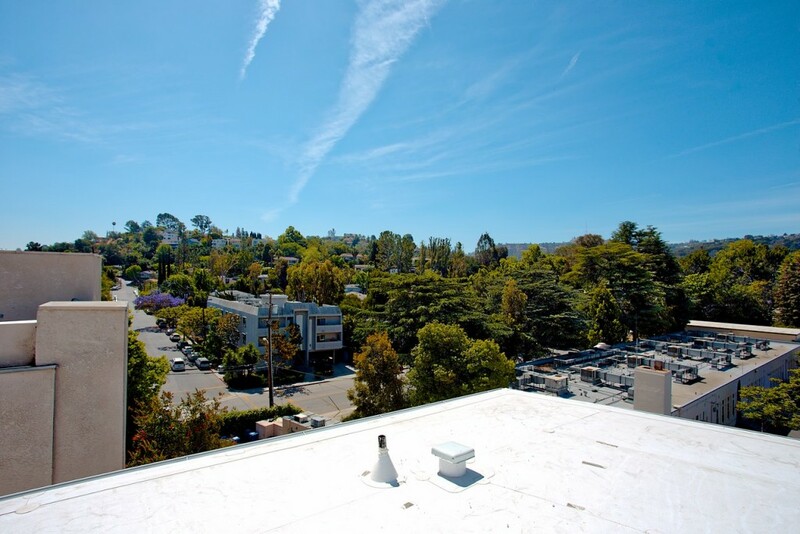 Close to the 101 Freeway, Universal Studios, Burbank Studios, Downtown LA and West Hollywood.